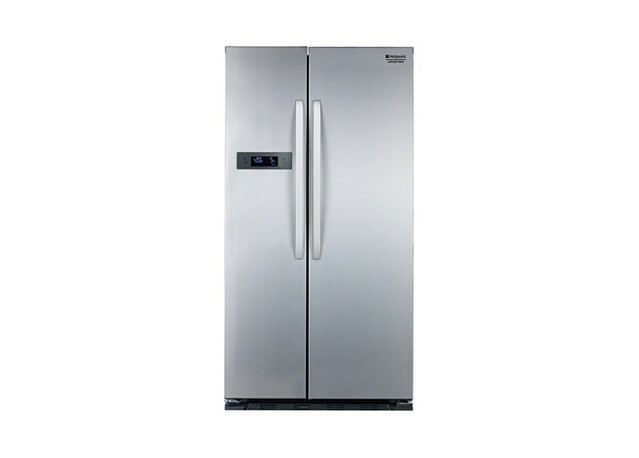 Looking for a modern refrigerator with a large storage capacity? This American refrigerator will bring design to your kitchen. With a total volume of 537 litres, this refrigerator will be ideal for large families...or gourmands! 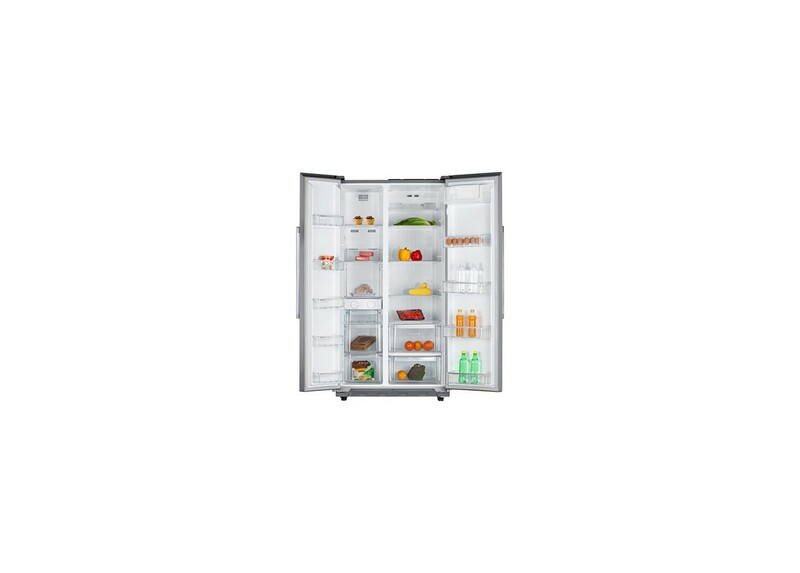 With a size of 90.2 x 176 x 75 cm, this refrigerator will easily find its place in large modern kitchens.